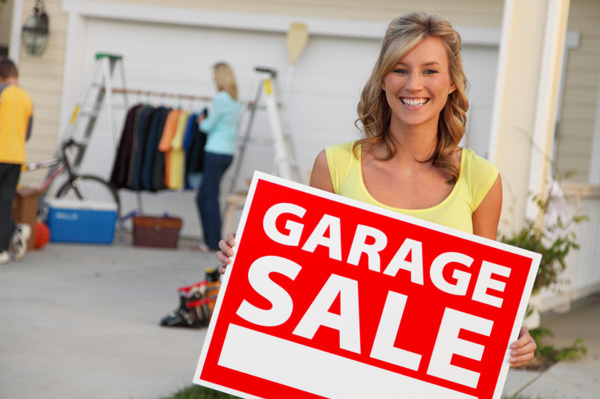 More than a garage sale! Colour City Dragons (and friends) will be hosting a huge garage sale at the old Thermalair Building (98 Peisley Street, Orange) on Saturday 23 May between 8am – 1.30pm. With loads of stalls you’ll have plenty to choose from – and there will be tea and coffee to keep you refreshed. So come along and support your local sporting club. Plenty of undercover and off-street parking.